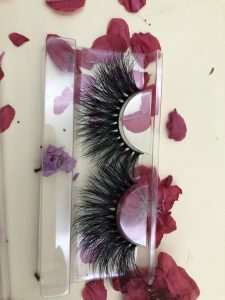 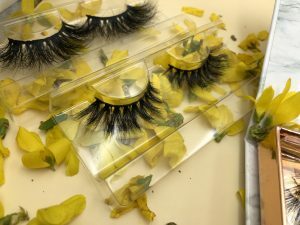 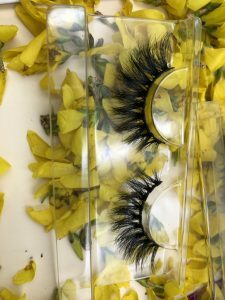 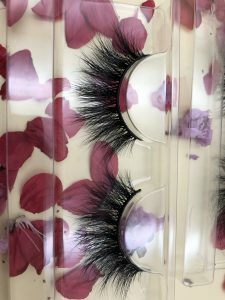 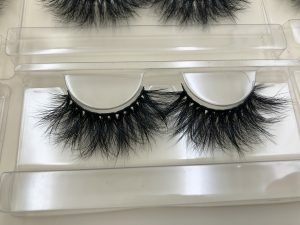 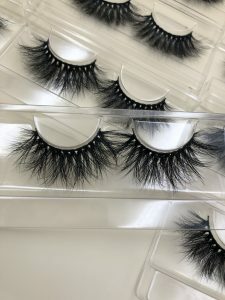 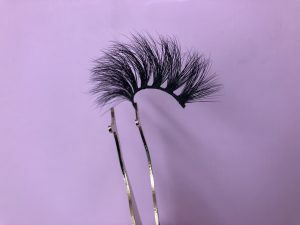 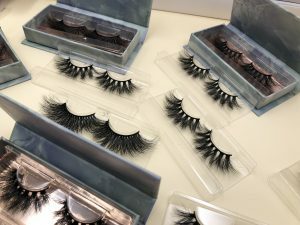 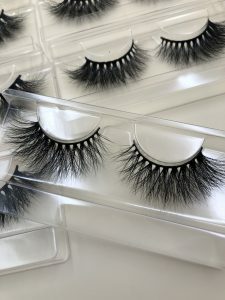 I have a lot of customers looking for me to buy mink eyelashes and ask me if I want to custom eyelash packaging. 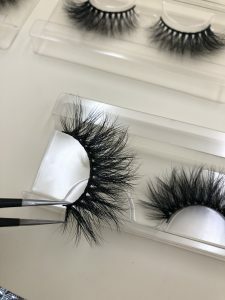 My answer is that we can custom lash packaging, but I have a small suggestion. 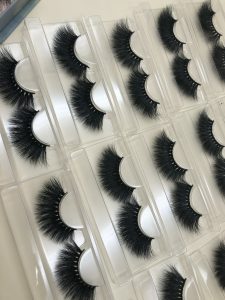 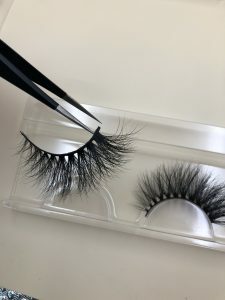 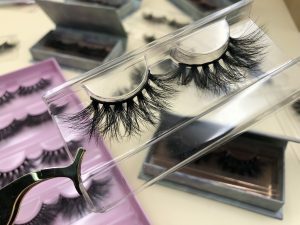 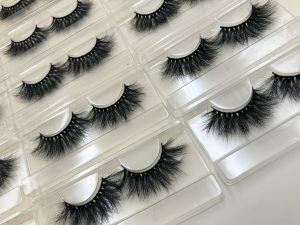 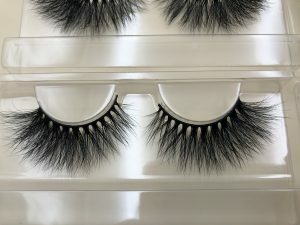 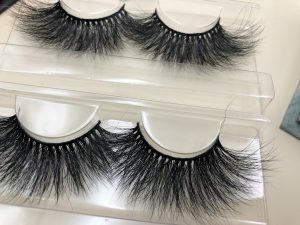 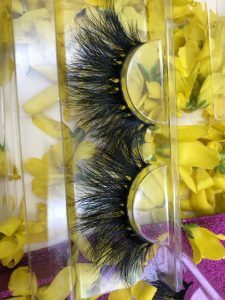 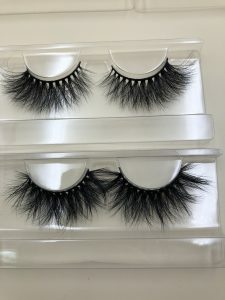 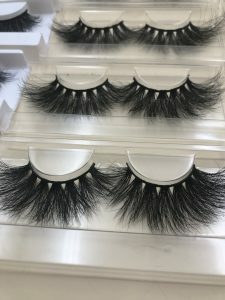 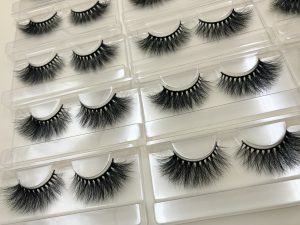 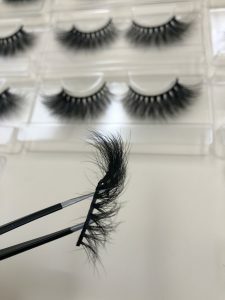 My suggestion is that you can buy a small amount of eyelashes and test the quality of the eyelashes, and you can order the eyelashes box no later. 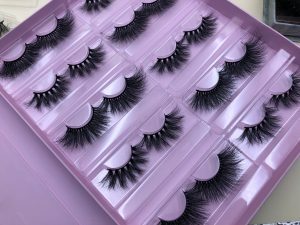 First of all, I will introduce you to our new custom eyelash packaging box. 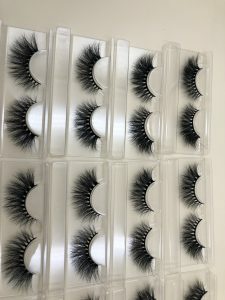 Our company has done a survey. 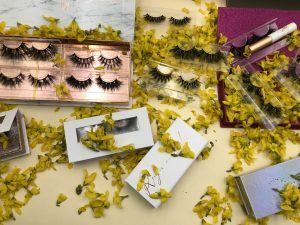 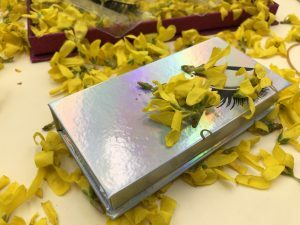 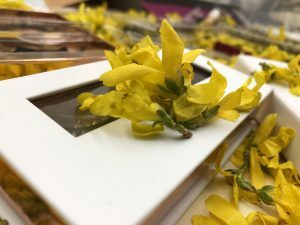 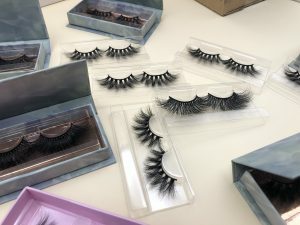 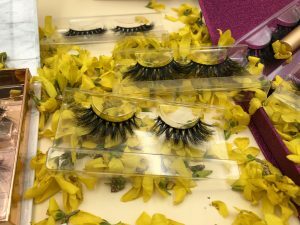 Many eyelash companies can customize eyelash packaging boxes, but all have one thing in common. 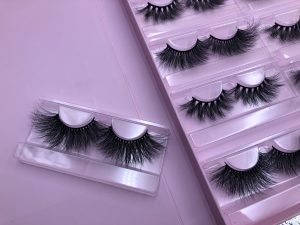 The minimum order quantity for custom eyelash packaging box is 100 boxes. 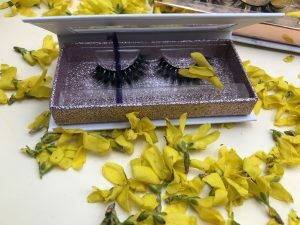 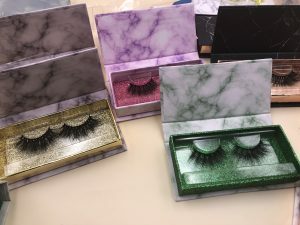 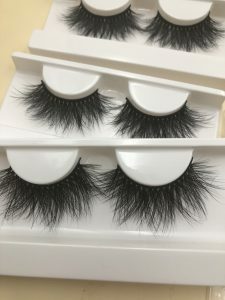 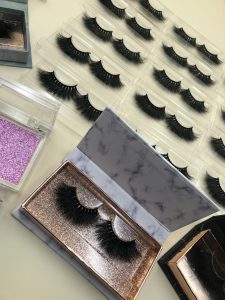 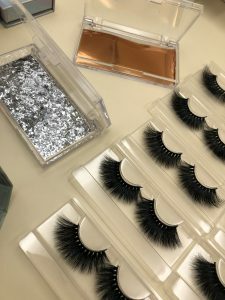 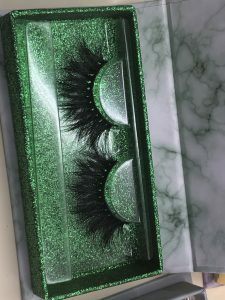 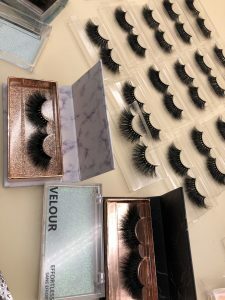 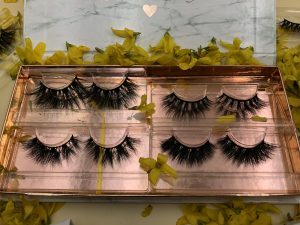 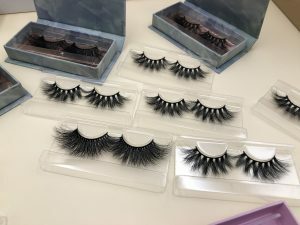 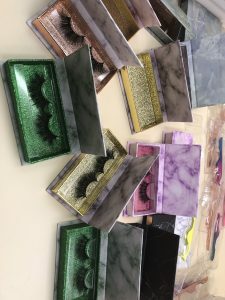 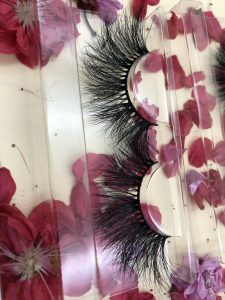 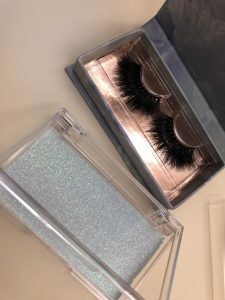 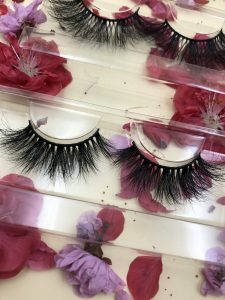 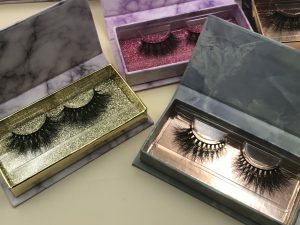 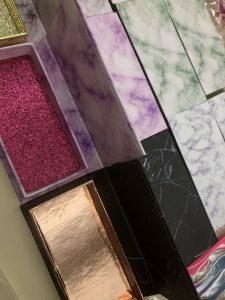 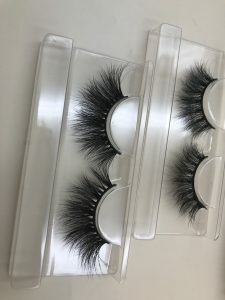 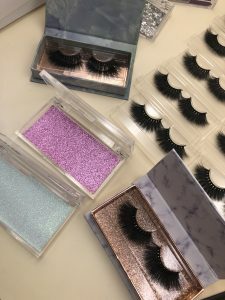 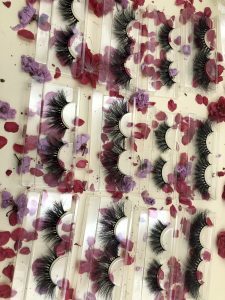 Of course, many customers ask me about my custom eyelash packaging.We have some eyelash box packaging that don’t have the minimum order quantity, but I have some customers who want their own custom eyelash packaging boxes to look good. 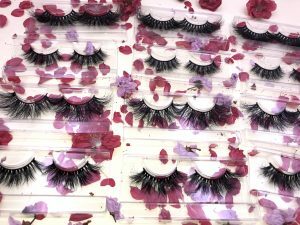 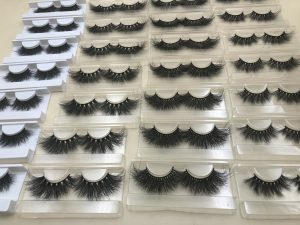 The minimum order quantity is 100 eyelash boxes. 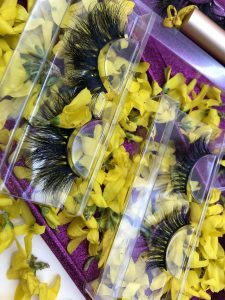 Many customers say that I just started the eyelash business. 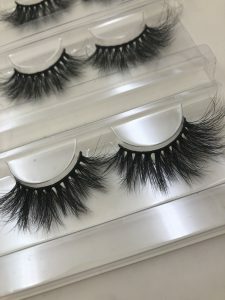 I don’t want to order 100 boxes at a time, because the initial budget is not so much, like the minimum order quantity is 100 custom eyelash packaging boxes,them production time is 15 days, many customers can’t wait for such a long time, so we have a private label eyelash packaging with a minimum order quantity of 30 boxes. 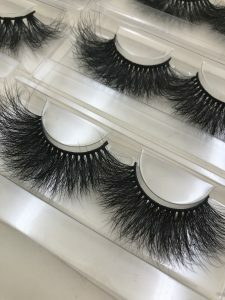 The production time is about 5 days. 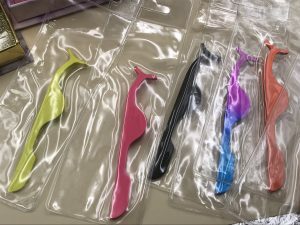 We can print your own LOGO for you. 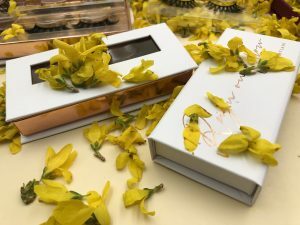 Our box has just been launched and has been loved by many customers. 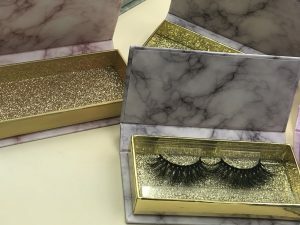 These custom eyelash packaging boxes are shortly produced. 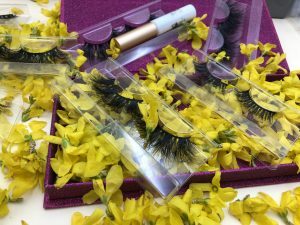 Minimum order less, solve a lot of business customers beginning eyelashes encountered the most difficult problems.